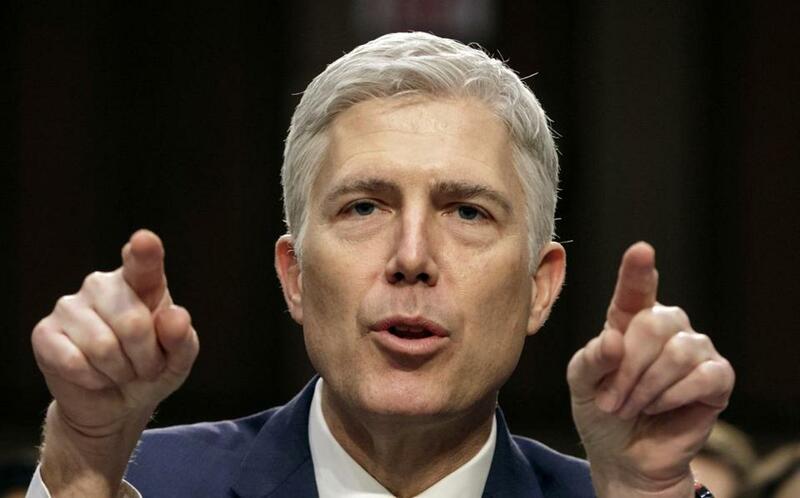 Supreme Court Justice Neil Gorsuch. Another pending case would disempower a union chosen by a majority of workers to represent all employees in collective bargaining. How? By gutting the requirement that the employees so represented pay union dues.